The guys debut on Brew Sports (watch it live on Facebook) for this week's episode. To kick things off with a bang, they welcome Washington Spirit attacker Joanna Lohman. Women's Soccer correspondent Rachel Wood also joins to preview the SheBelieves Cup action for the USWNT. Baxter and Simon provide previews and predictions for the upcoming MLS season kicking off March 3rd. 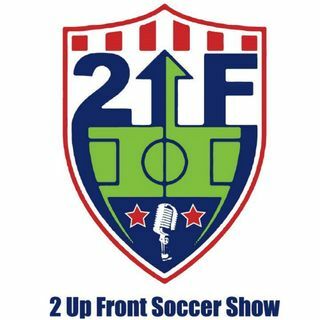 Want to watch 2 Up Front live? Tune in the Brew Sports Facebook page on Wednesday's from 10-11 am CST.